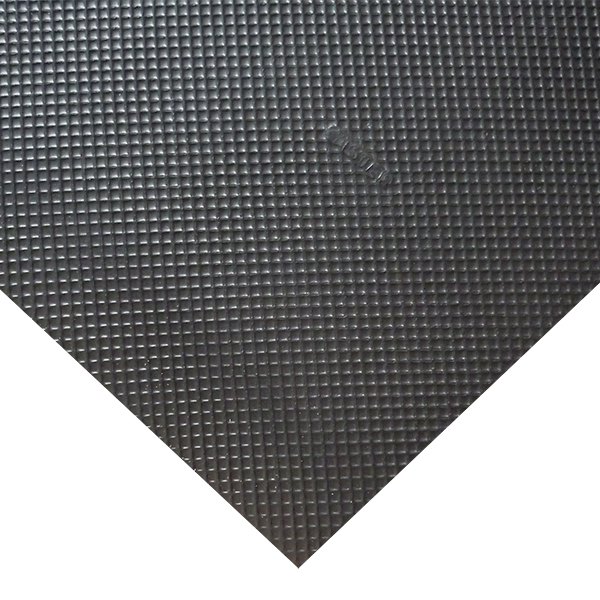 Carbon Optik Covering Material is a Black, 0.8mm thick material produced for use as a top layer on Orthotic Inserts. 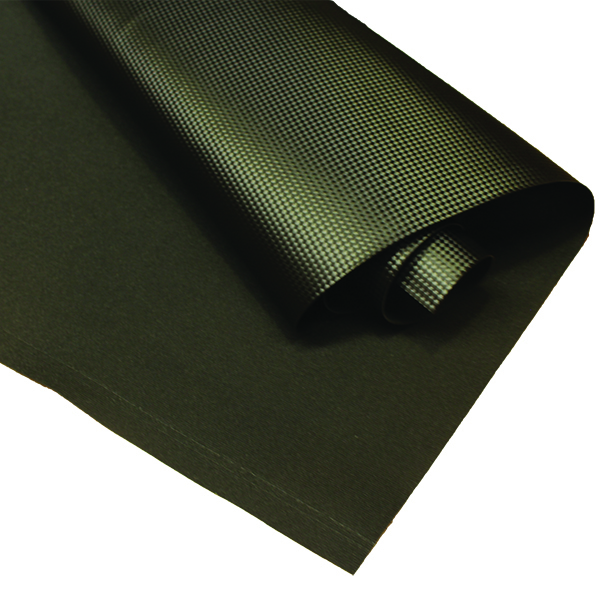 Manufactured in Europe, the Carbon Optik Material is particularly suited for covering Carbon Fibre Optic Shells. The fabric has a fine basket weave print which provides a neat finish. Easily glued. 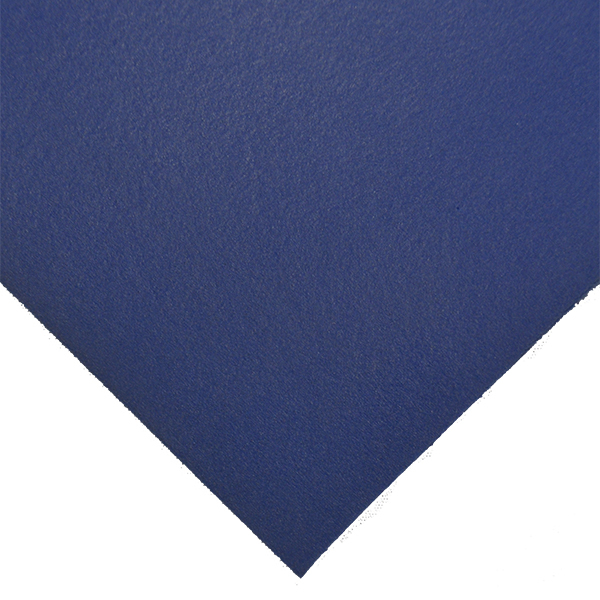 Available as a sheet or roll. 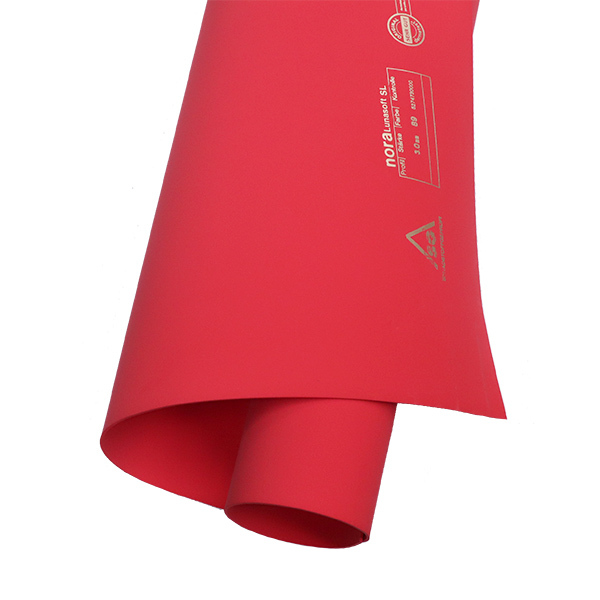 The Sheet is 1400 x 1000mm and the Roll is 125mm Wide x 20 metre.